Get quality digital or fine grain imagery to complete your projects in Wyoming. In Wyoming, helicopters are redefining how high definition footage is being captured. As a result of their inherent maneuverability, speed and unique design that allows for an adaptable platform to install innovative stabilization systems, high definition imagery is easily acquired. For cinematographers, having access to a state that features such a ruggedly beautiful and diverse terrain can create inspiring backdrops for movies, documentaries and news reels. Helicopters make capturing this footage a snap. Affix HD cameras to advanced gyro stabilization systems and travel anywhere, even Wyoming's remotest locations and get the films and still photographs you need for press releases, opening sequences, money shots and more. 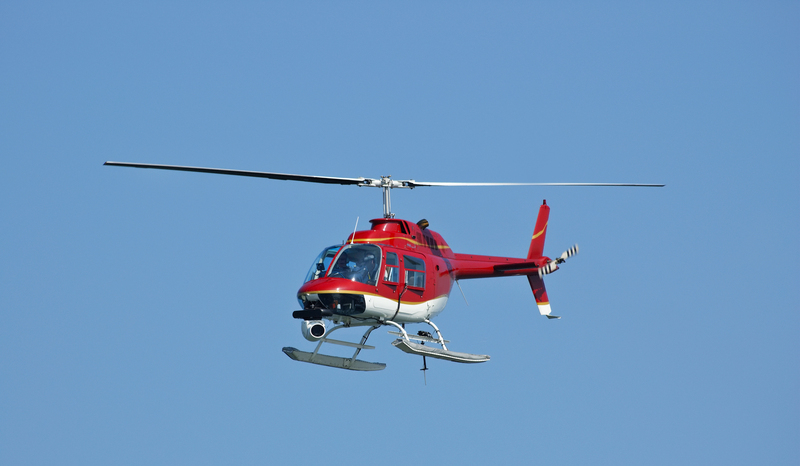 Wyoming's aerial surveys and mapping pursuits are streamlined via the use of helicopters also because the of the aircraft's capability to fly at low elevations and the alternate effectively between them. This allows pilots and technicians to follow water or utility corridors closely even through varying degrees in elevations and across water sources producing a more accurate representation for contractors, construction companies, engineers and developers. Want to know how to get access to industry-leading aerial image capturing technologies and helicopter aircraft? All you have to do is contact FairLifts account managers. These services and so many more are at your disposal in Wyoming, all it takes is you dialing our number. When people think of Wyoming, they don't typically think movie production. However, as a result of its breathtaking natural scenery, a number of blockbuster films have been made there including Brokeback Mountain, Django Unchained and Dances with Wolves. All of these films seem expelemary of a particular genre, the Western. Although some may associate good movies with glitz and glamour as opposed to dusty cowboys and mountain peaks, don't underestimate the value of a good Western, films of this nature have been industry staples since film production’s inception and a great number of them have been widely successful. This is why it’s imperative that film producers, studios and cinematographers in Wyoming have access to reliable resources in the acquiring of high definition footage. In a state where the topography is so amazingly stunning, you want to take advantage of various set locations. Helicopters are the ideal resource in travel to the remotest regions in Wyoming. They can also be integral in the secure movement of heavy production equipment as well as used as a veritable tool in the capturing of impressive, colorful and captivating film sequences that will make your productions stand out on screen. Regardless of the reason you require the use of aerial image collection, FairLifts can source the ultimate in vendors, hardware, pilots and crew to facilitate your service expertly, efficiently and beautifully. 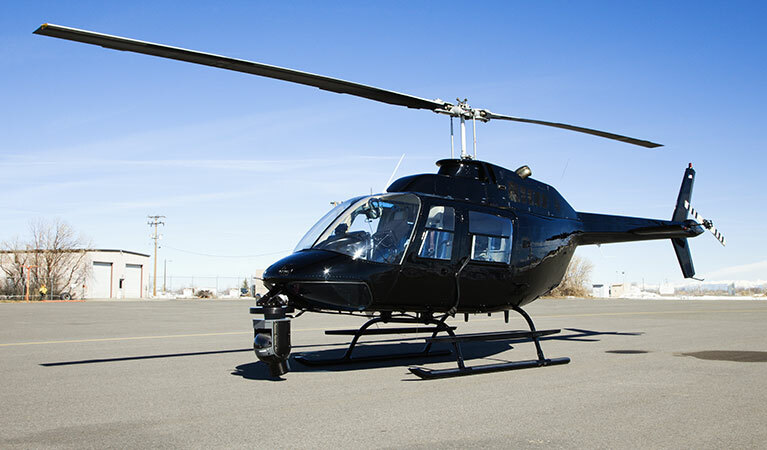 Take advantage of the variety in ways that you can put helicopter support to use for your project today, read on to see brief explanation of the services available in Wyoming. 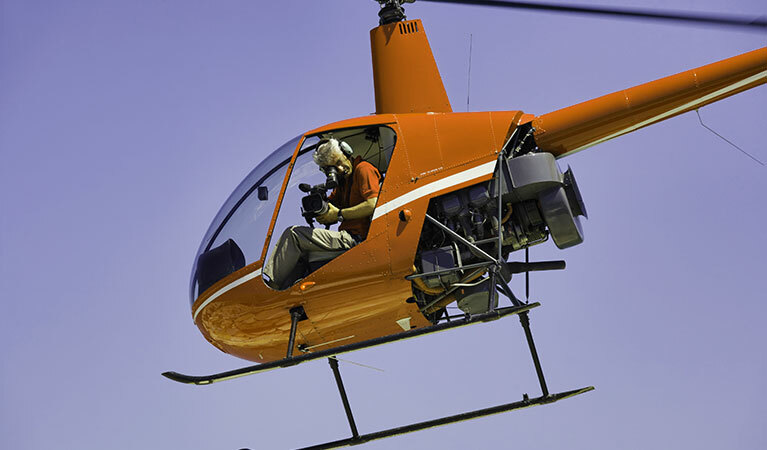 Reinvent your footage-capturing endeavors by implementing the helicopter advantage. Make Wyoming properties sell quicker by integrating helicopters to collect imagery and video to add a more dynamic element to listings. Collect stills and imagery to be used for film production in Wyoming. Provide access to sweeping views of the stunning landscape, travel to remote or untouched regions to film compelling action sequences, plus so much more. Advanced gyro-stabilized systems and high definition cameras deliver fine quality results that are not only visually crisp but captivating too. Take advantage of the unique perspective helicopters deliver and use it in conjunction with cutting edge image collection technologies like airborne LiDar and photogrammetry to effectively and precisely survey and map existing areas and corridors. Wyoming's city planners, developers, and transportation departments can benefit form the 3d imagery that can be produced via the three-point functionality delivered through elevation, laser tech, and real time GPS capability. Surveillance and reconnaissance endeavors are more precisely executed via the advancement an elevated perspective provides. Get a wide view of structures and easily stake out locations to collect evidence or produce imagery of structures, locations or individuals regardless of the difficulty in reaching them by traditional ground measures. Aerial reconnaissance allows you to keep remote tabs on any location. 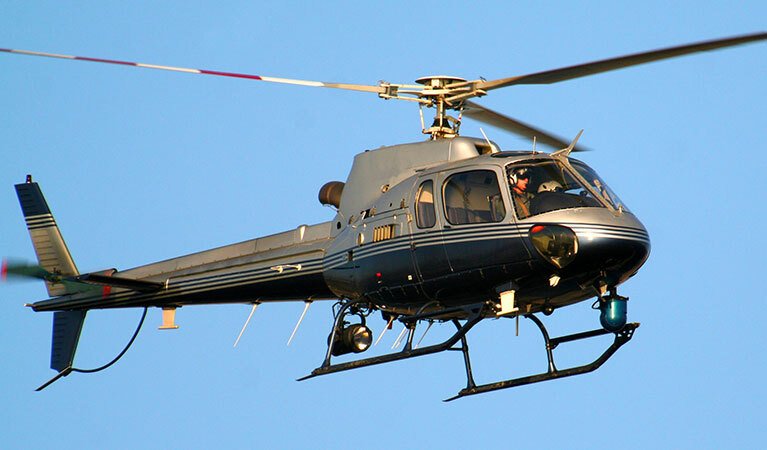 Accurately manage and monitor Wyoming's wildlife populations with the help of helicopters. 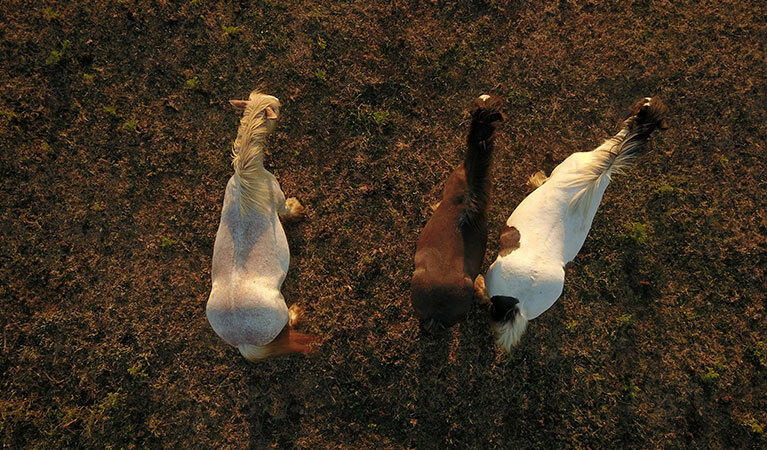 Ranchers, farmers, and wildlife agencies as well as biologists and conservationists make use of aerial image collection and support to track, tag and monitor wildlife behaviors as well to enumerate population counts and in act conservation of endangered and at risk species. FairLifts account managers are at your disposal 24/7 to take your call. Experienced agents are available to deliver complimentary price quotes, book services, and answer any remaining questions you may have today. You can also submit a customer contact form online and they'll get back to you in less than 24 hours. One consultation is all it takes for you to see why FairLifts is the preferred resource for securing helicopter support for image collection in Wyoming.